Storage Buildings provide the best protection and space, where your boat can stay safe and secure from Florida’s harsh weather and elements. Just make sure you take the time to consider the 3 C’s of inside boat storage: Cleanliness, Convenience, and Care. Bluepoints Marina provides Boat Storage Building where your boat will be taken care of and protected from harsh climatic conditions. 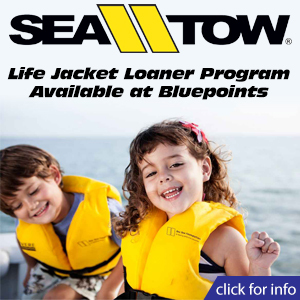 Rest assured your boat is in good caring hands at Bluepoints Marina. Every boat needs great care to maintain a smooth, running condition. 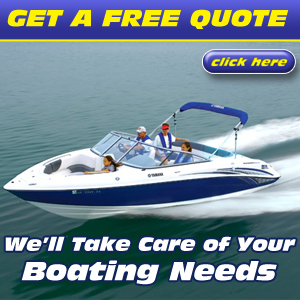 Our Boat Storage Buildings and staff will provide services to keep your boat safe and intact. 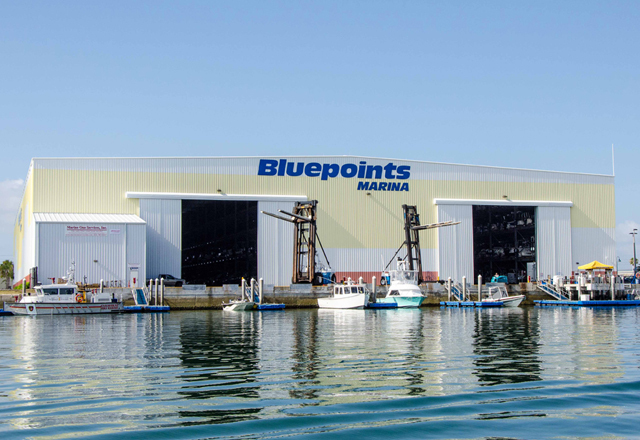 The state-of-the-art Boat Storage Buildings at Bluepoints Marina are the only fully enclosed boat storage buildings with a 150 mph wind load rating on Florida’s East Coast.